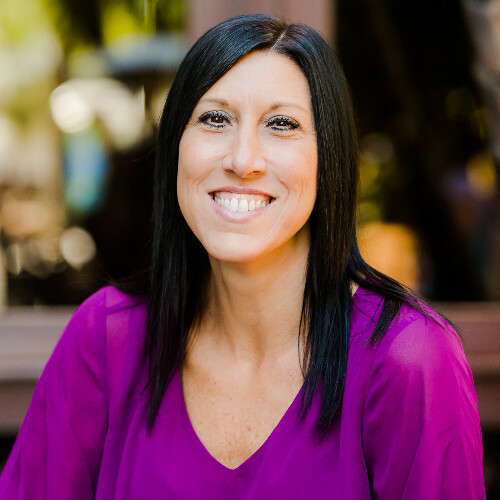 In addition to guest posting on the UpCity blog, Musselwhite Marketing is featured as one of the Top Digital Marketing Agencies in Temecula. Check out their profile here. If you’re the owner or manager of a gym or fitness center, you already know that there are some serious challenges when it comes to bringing new people through your door. Whether you’re a new gym or one that has been making people’s lives healthier for years, it isn’t always easy to get people to see the value of your services. More often than not, this isn’t personal, it’s just that you haven’t managed to reach them at the right time or place with your message. This is where multichannel marketing comes in to reshape how you define success. Multichannel marketing includes a strategy for connecting and interacting with customers using a variety of direct and indirect marketing channels. The fact is that your customers are everywhere, and they’re too complex to be found in one location. If you want to reach them, it’s necessary to expand your vision of marketing from one that’s narrowly defined to one that expands out and gives customers a choice in how they’re introduced to your services. Multichannel marketing sounds like a lot of work – and honestly, sometimes it is. However, it’s the approach that’s going to reach a wider target audience and enable your fitness based business to reach its full potential. Ready to learn a little more? 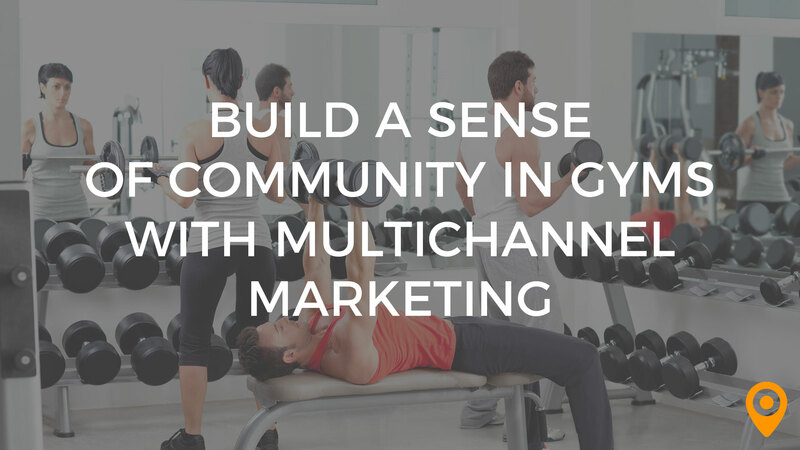 Here are the first few steps to building a multichannel marketing process for your gym. If you have a minute, stop reading this and go take a look around your gym. Maybe you already do this several times a day, but this time you’re looking for something specific. You’re looking to see how many of your customers are attached to their smartphones, and chances are your answer will be in the “overwhelming majority” range. Digital strategies like social media marketing are some of the best ways of reaching a larger audience and acquiring new customers. Digital marketing is also a key component in retaining your valuable customers. Just think about the number of selfies that are taken in your gym every day. People are proud of their health and fitness accomplishments and will turn to social media to show them off. This means that they’re also heading to digital platforms when they’re ready to make a new health focused commitment. Here are a few tips for acquiring and retaining customers with digital marketing. Really, we’re talking about ads on any social network, but Facebook is one of the most valuable tools for getting the best ROI out of every dollar invested in social media ads. Recent changes in the Facebook algorithm has meant businesses have had to rethink their approach, and more of them are coming to the realization that it’s all about optimizing their paid ads for success. For example, existing customers don’t really need to know about the latest sign up incentive for new customers, but if they see such an ad they might click on it out of curiosity. Each time they do, you’re only paying for a dead end lead. Existing customers, and those further along the path to becoming customers need a different type of engagement – something that’s achievable with a targeted Facebook ad strategy. We also know that Facebook isn’t the only social network your customers are on, especially if your gym attracts a younger crowd. 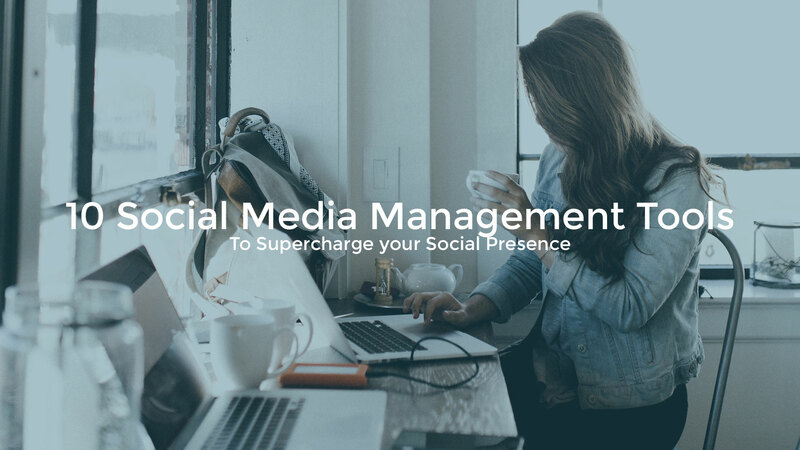 Highly visual platforms like Instagram and Snapchat are equally important, as are the other social platforms that your customers might be on. It’s important to understand your demographics, where they can be found and how to best reach them on those platforms. Once you’ve identified these key factors, building engagement becomes easy with great, value filled content, user generated content, and interactive features like polls, quizzes and incentive driven contests. You’re not going to bring new customers through your door if they can’t find you. 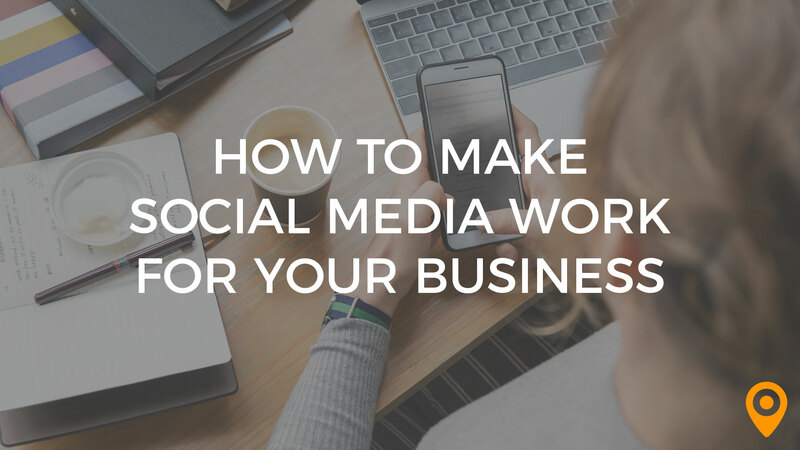 With all the focus on building an image on social media, it’s not uncommon for businesses to forget about the practical details – like being easy to discover. 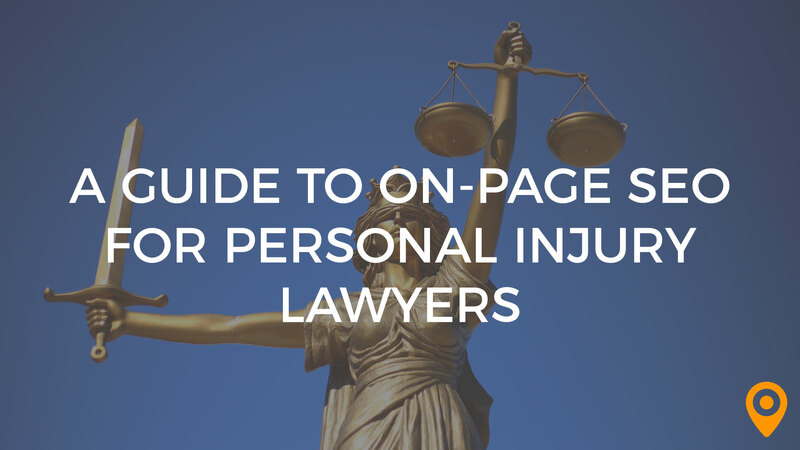 For practically all businesses today, regardless of their industry, it’s crucial to take steps to be as visible as possible in online searches. One of the best tools for this is Google My Business (GMB). GMB is a free directory service offered by Google that instantly makes you more visible to those searching for gyms in your local area. How to take advantage of this? First, claim your GMB page and then fill it out completely. Not only will customers appreciate this, but Google will look more favorably upon you too. There’s plenty of things that your customers could be doing to get a workout in at home, but instead they chose to go to you. Why do you think this is? It might be that you provide access to equipment that they don’t have, but there’s also a really good chance that they’re looking to belong to a community of health minded people. This can become an important tool for attracting and keeping customers. Start by brainstorming ways to both foster your internal community while building a larger presence in the community around you. When people feel like they belong to something, or have a desire to belong to your community, they’re more likely to sign up and remain loyal. Here are a few ideas. At Dan Henderson’s gym we hold in gym fight tournaments open to the public. This brings people into the facility and allows us to showcase talent and equipment without doing a sales pitch. During the tournament we video interview audience to share their buzz and excitement (especially when they get to meet and shake hands with their celebrity fighter). We also interview the celebrities to talk about the matches, the gym and invite people to come in for a workout. We run ads occasionally to increase membership.The very first ad we were asked to do was an interesting case study. The GM approached us saying they were in the middle of the month (literally the 15th) and way behind on new signups. It took us a couple days to source, design and launch the creatives but the result was by month’s end we blew right past their original new member goal for the month! There was a recent change when the gym hired a big name coach, Joe Stevenson. We took this opportunity to create buzz and attract new members. 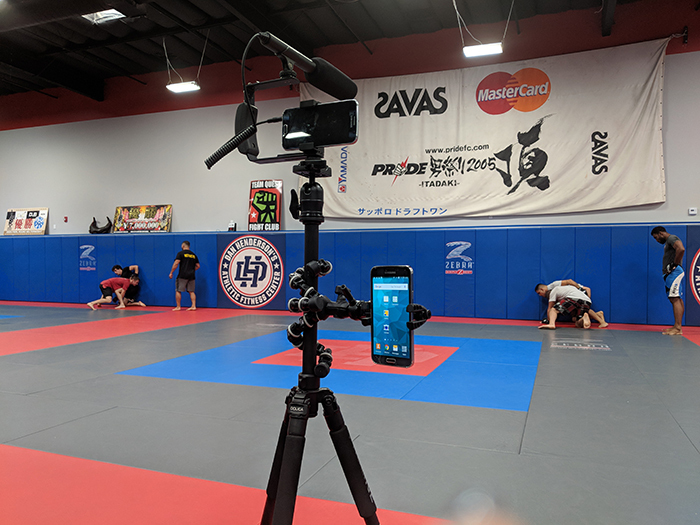 We did video interviews with the owner, MMA legend Dan Henderson, and a couple other UFC fighters. We also work with Joe to record and post videos of his lesson plans! These lesson plans can be accessed by anyone and attracts folks from all over. We’ve taught the GM to do Facebook live on occasion by walking through the gym at different times, talking about the classes and having brief conversations with members. We hold quarterly member appreciation nights and invite other businesses to come in a present their businesses. We talk and post about other fighters and their fight promotions. We pump everyone up – NO NEGATIVITY. Recently (within the last year) we started a newsletter campaign as a way to keep active members up to date. As we head into 2019 we are working on some new promotions. One of them is “The Helpful Hendo Guys”, which is an obvious play on The Helpful Honda Guys. We plan to partner with local police department to get out into the community and complete acts of charity. These strategies are only the foundation of marketing success for your gym or fitness business. If you’re ready to experience a growth in membership and discover the strategies that make customer retention easy, it’s time to invest in multichannel marketing. Musselwhite Marketing is a full service marketing agency and believes you MUST differentiate your business from your competitors and that the marketing formula for success for most businesses is some combination of our 7-Pillars of Digital Marketing. The agency was founded in 2009 by husband and wife team Charles and Linda Musselwhite and now serves businesses nationwide with a focus on Independent Insurance Agents/Agencies and Gyms.